On Monday evenings we offer our 8oz. 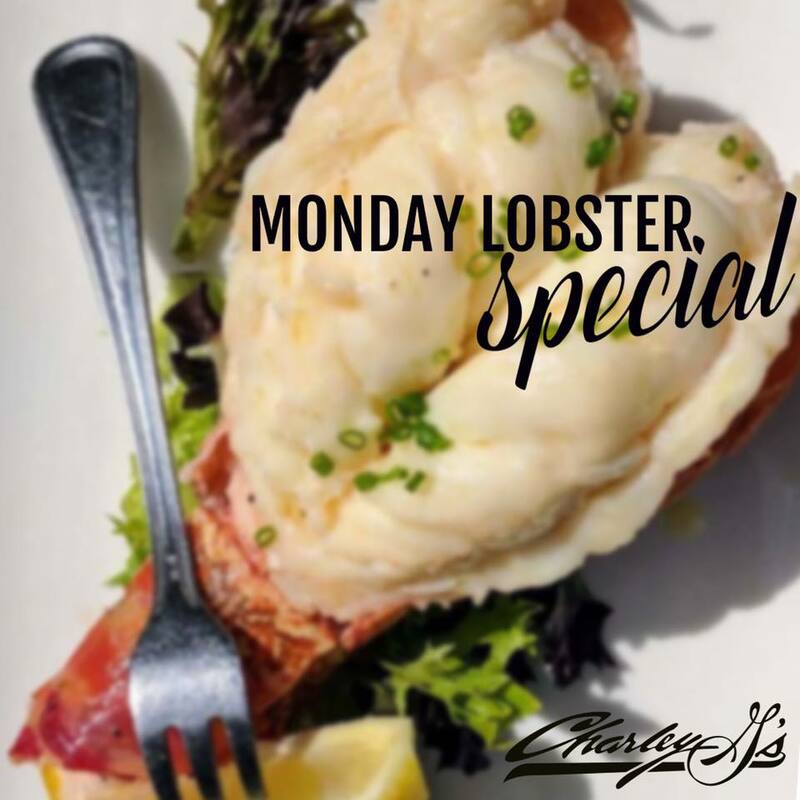 Caribbean Rock Lobster Tail at half off regular menu price for the evening. Order it as your meal with some of our table sides or add it to any of our premium steaks.